Allowing casual attire, no-work weekends and paid sabbaticals smacks of boom-era bribes to stop staff decamping to Silicon Valley or hedge funds. But it’s more a sign of longer-term decline for the banking industry: in pay, social kudos and the role finance plays in the economy. JPMorgan CEO Jamie Dimon in Bournemouth June 3, 2016. 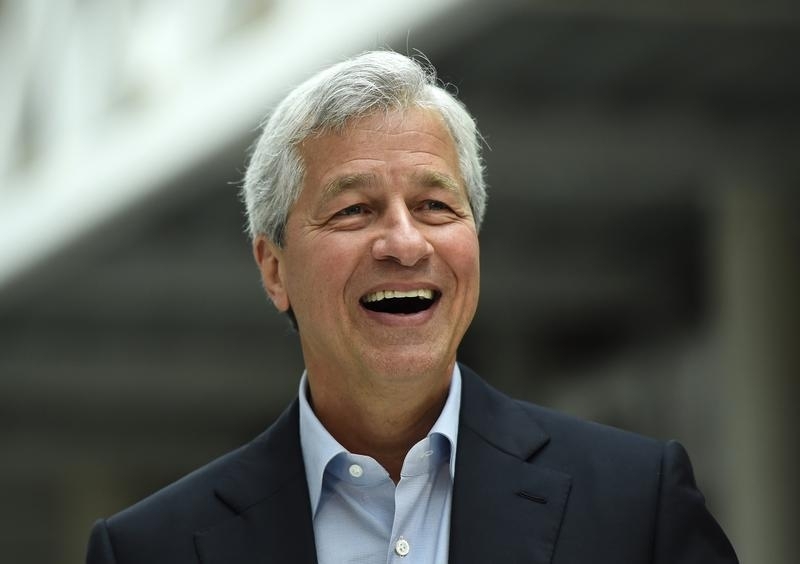 JPMorgan executives have decided to allow employees to wear business-casual clothing on most occasions, the Wall Street Journal reported on June 3. This follows a report on June 2 in the Financial Times that Morgan Stanley is to introduce a four-week paid sabbatical for newly promoted vice presidents. UBS, meanwhile, will allow employees to take at least two hours a week of personal time, as long as other staff can cover their duties.